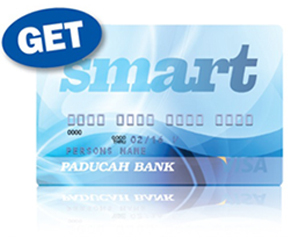 Offering flexible spending on the go, the Smart Card from Paducah Bank serves as a reloadable debit and ATM card. It's an intelligent way to put a cap on spending, while still allowing the convenience of card purchases. Perfect for younger travelers, you may use it as an allowance card for your teen, fund it for your college student, or use it to put a cap on personal vacation spending. 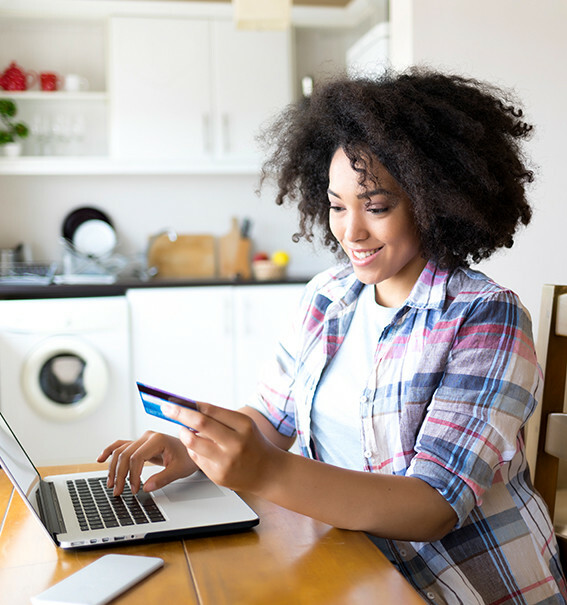 Funding the card is convenient and easy, using Snap Deposits, online banking transfers, direct deposits, and more options. Apply in person at one of our convenient Banking Centers. For more information, please call 270.575.5700 or use the form below. * Returned item fees may apply. Please complete the form below and click submit. Once we receive your form, we will be in touch.